JUST REDUCED!! 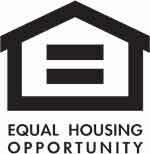 CHAP TAX CREDIT MAKES THIS HOME CHEAPER THAN RENTING!! 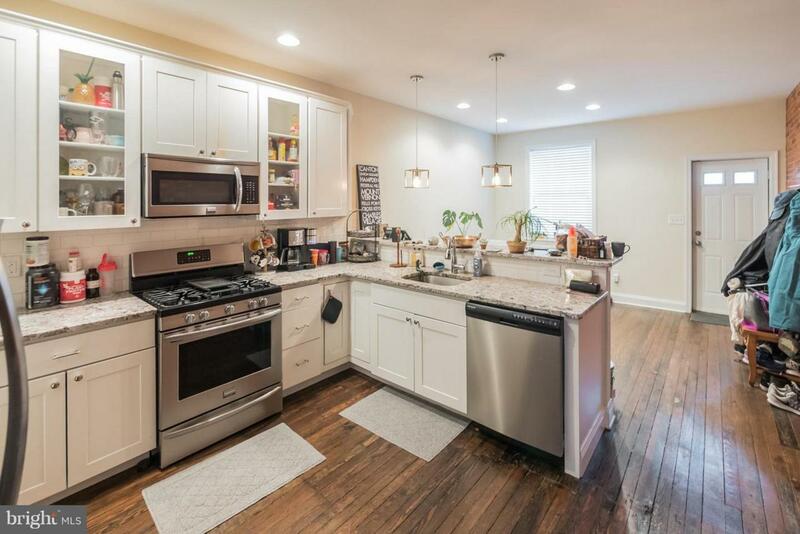 Beautifully Renovated Highlandtown/Canton Area Home 3BR, 3BA & 3 Car PARKING PAD! *Hardwood Floors *Gourmet Kitchen with Granite Counters, Custom Cabinets, SS Appls & Dining Area *Exposed Brick on 2 Levels *2 MASTER SUITES *Finished Basement w/3rd BR Suite with Full BATH. *Awesome FENCED Backyard-great for Entertaining or Parking! *Close to Patterson Park-CHAP TAX CREDIT TOO-HURRY!!! Seller says make an offer!